This entry was posted in Fujifilm Lens and tagged fujifilm lens rumors, Fujifilm XC 15-45mm F3.5-5.6 OIS PZ lens on January 31, 2018 by admin. Super Hot! 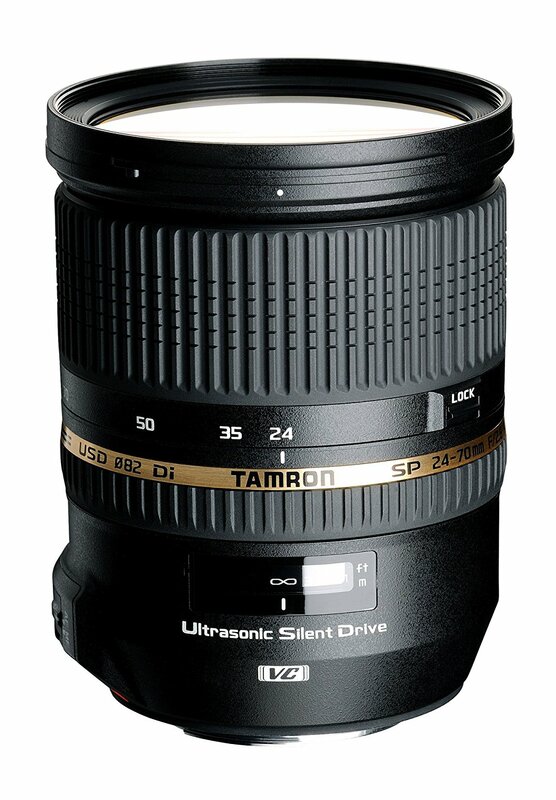 The price of the Tamron SP 24-70mm f/2.8 Di VC USD lens has just dropped again! 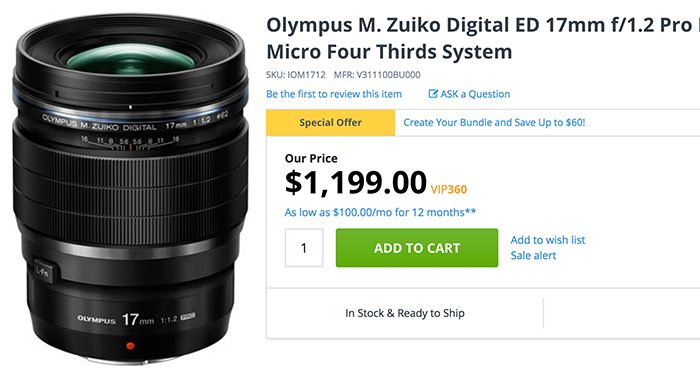 It is now for only $799 at Adorama/ B&H. You can also get a free Hoya 82mm UV Haze NXT HMC filter! This is $500 cheaper than regular. You can also check price at Amazon. This entry was posted in Tamron Lens and tagged Tamron lens deals on January 27, 2018 by admin. 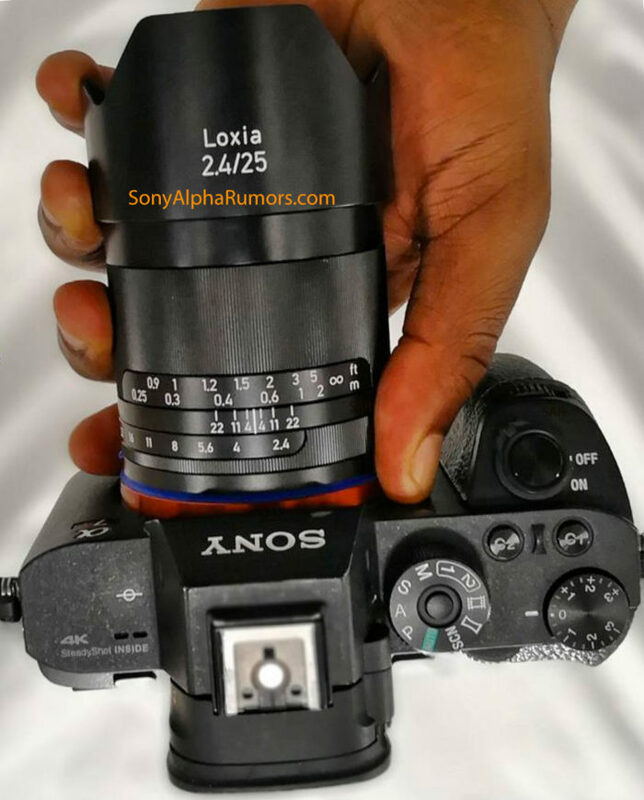 This entry was posted in Zeiss Lens and tagged Zeiss lens rumors on January 26, 2018 by admin. 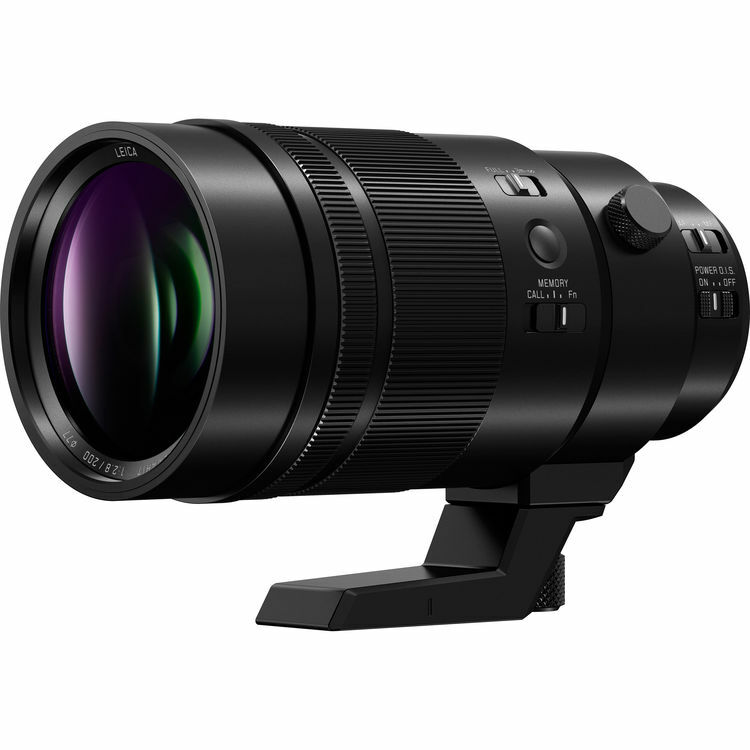 This entry was posted in Panasonic lens and tagged Panasonic Leica DG Elmarit 200mm F2.8 Power OIS Lens, Panasonic lens rumors on January 24, 2018 by admin. Super Hot!!! 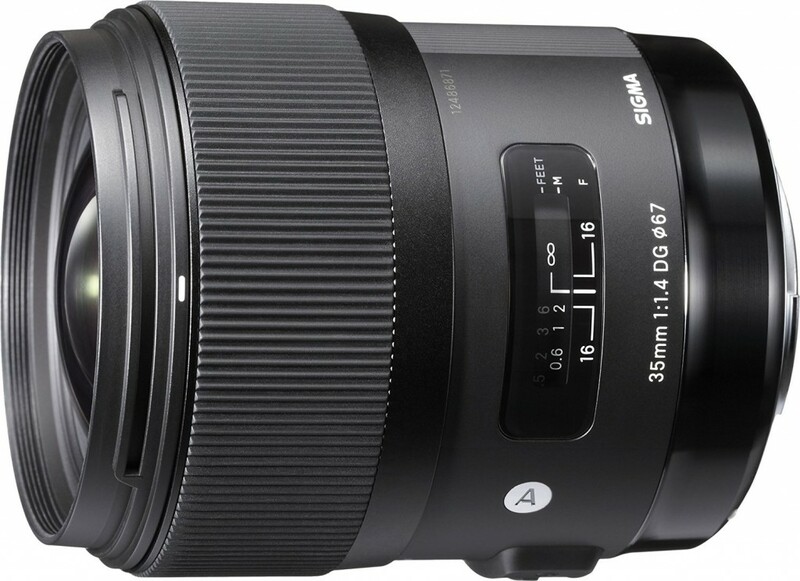 FocusCamera has a great deal on the Sigma 35mm F1.4 ART DG HSM Lens for only $799 . You can also get a free USB Dock. This entry was posted in Hot deals, Sigma Lens and tagged Sigma lens deals on January 21, 2018 by admin. Good News!!! 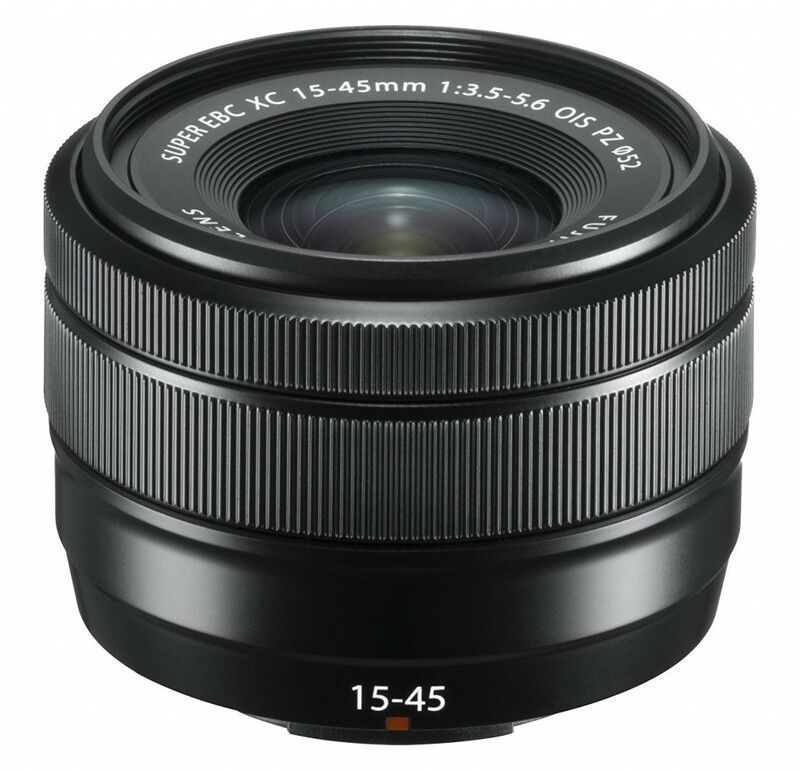 The newly announced Olympus M.Zuiko Digital ED 17mm F1.2 Pro lens is now first in stock at Adorama. It is still out of stock at Amazon/ B&H. This entry was posted in Olympus Lens and tagged Olympus 17mm F1.2 Pro lens, olympus lens rumors on January 21, 2018 by admin. 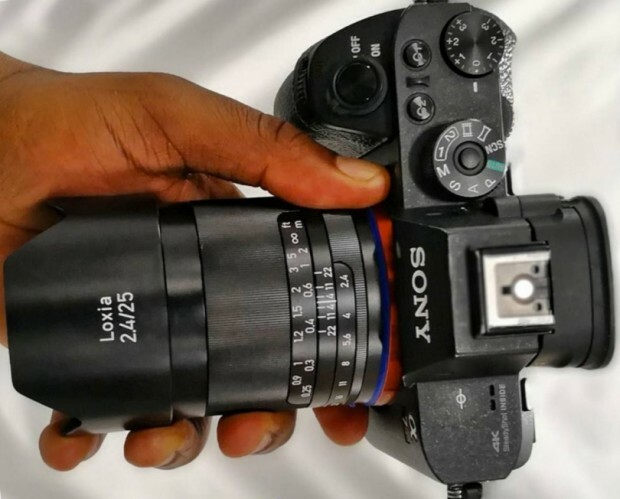 This entry was posted in Zeiss Lens and tagged Zeiss lens rumors on January 20, 2018 by admin. 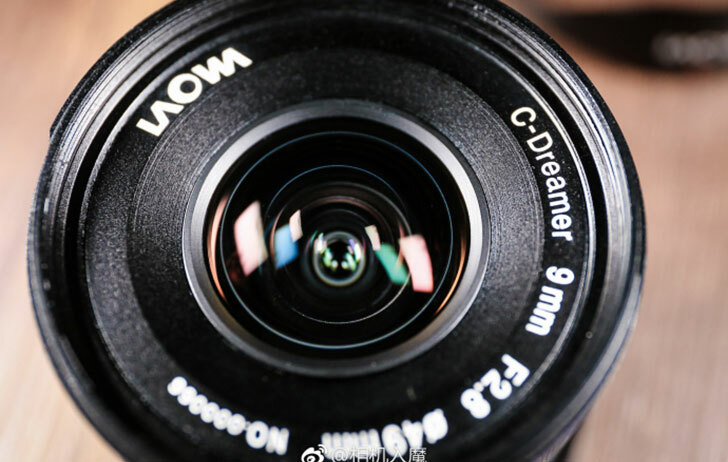 This entry was posted in Canon Lens and tagged Canon lens rumors on January 19, 2018 by admin. This entry was posted in Leica Lens and tagged leica lens on January 17, 2018 by admin.